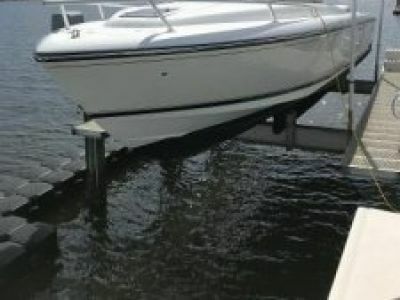 This boat was purchased by the seller brand new in 1988. He has enjoyed her and lovingly cared for her and now the time has come to pass her on to someone who can continue to enjoy her the way he has for many years. 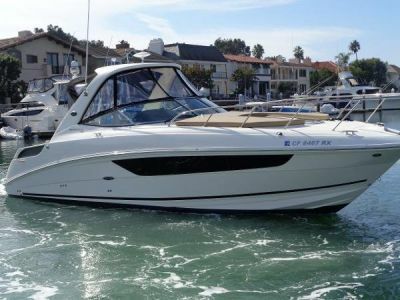 This is the perfect cruising boat for a true blue sailor. Plenty of room to relax in the comfort of Air Conditioning and refrigeration.